Order your own personalized envolpes at Helloprint today! 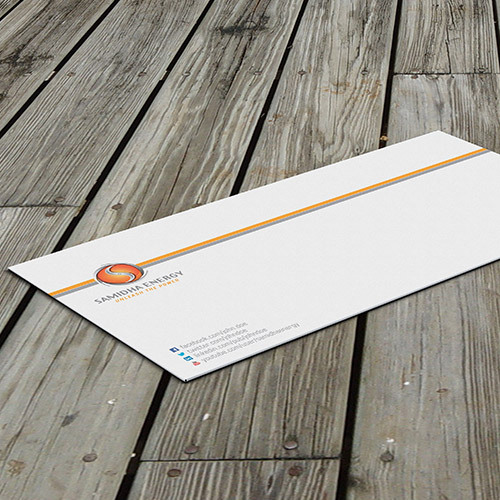 With your own envelopes you leave a professional impression behind at your customers and client. You can order your PMS envelopes for the lowest prices at Helloprint. 2 With or without address window? You can select an address window below ↓ Please note: our "C6" envelopes don't have an address window. 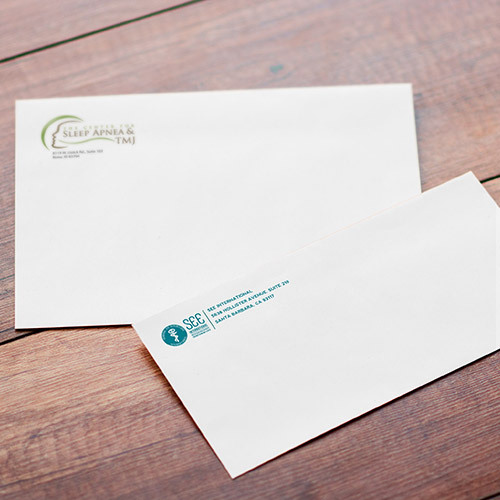 The placement of the address window differs per envelope size, so please use the downloadable templates when creating your design. The peel and seal approach; just remove the tape from the adhesive on the envelope's flap and press down to close. Sturdy, secure, and without a second thought! 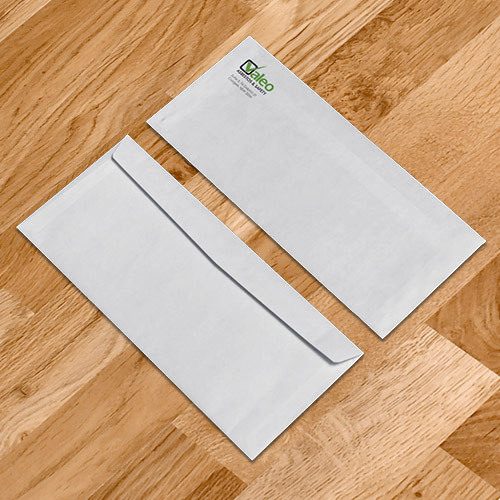 The most common sealing method out there; simply moisten the biodegradable adhesive strip on the envelope's flap and close. Easy, hassle-free and even suitable for automated machines. 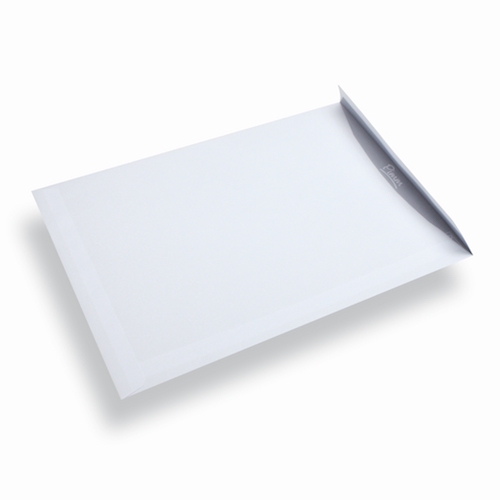 The EA5-6, EA5, C4, C5, C6, C5-6 envelopes are printed on 90 grams writable white paper. 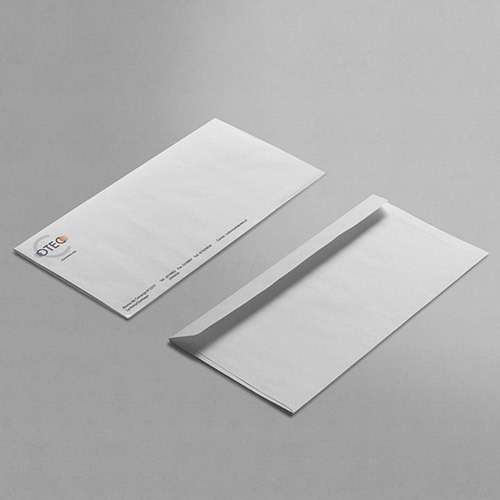 Our big EA4 and C4 envelopes are printed on 120 grams extra thick white paper (also writable). ATTENTION: the biotop envelope has a different size: 50mm from the top and 30mm from below (instead of 60 and 30mm). In case of doubt, contact our Customer Service. For the delivery of your envelopes (pantone colours) we use multiple carriers. Because of the highest reliability, in most cases we use UPS or DPD. The envelopes (pantone colours) that is chosen in most cases can be selected via our website.